Palo Alto Stanford Aquatics, DKS site, is seeking an Age Group Coach with the ability to develop and grow our program and our swimmers. The DKS site of PASA started in the Fall of 2008 with 45 swimmers. 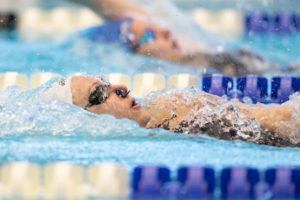 The program has since grown to over 250 athletes on the roster with an additional 100+ athletes in the summer recreational program, including several Junior National qualifiers and Olympic Trial Qualifiers. The team has a great relationship with their host pool – Fremont Hills Country Club, which is located in Los Altos Hills, CA, a wonderful community in the foothills above Stanford University located just 6 miles from the University with an excellent quality of life. (4) A college degree is preferred but not required. Competitive salary is offered commensurate with experience. Additional income opportunities are available to qualified candidates. Swimming News / Swimming Job courtesy of Palo Alto Stanford Aquatics. The fee to post a Swim Job is $50. 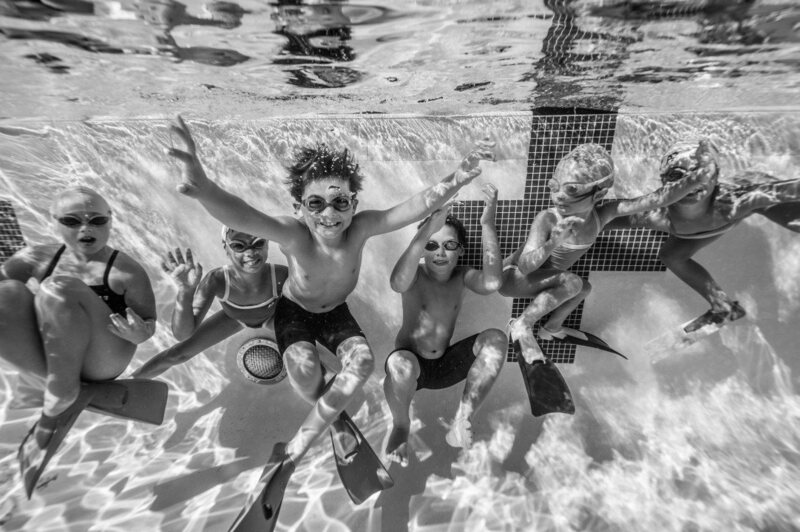 If you have an open position in the Aquatic Jobs / Lifeguard Jobs market, submit here.